Step by Step solutions, answers for River Test The Family for iPhone, iPad, iPod, Blackberry, Android with explainable screenshots. Step by Step solutions, answers for River Test Four Jealous Husbands for iPhone, iPad, iPod, Blackberry, Android with explainable screenshots. 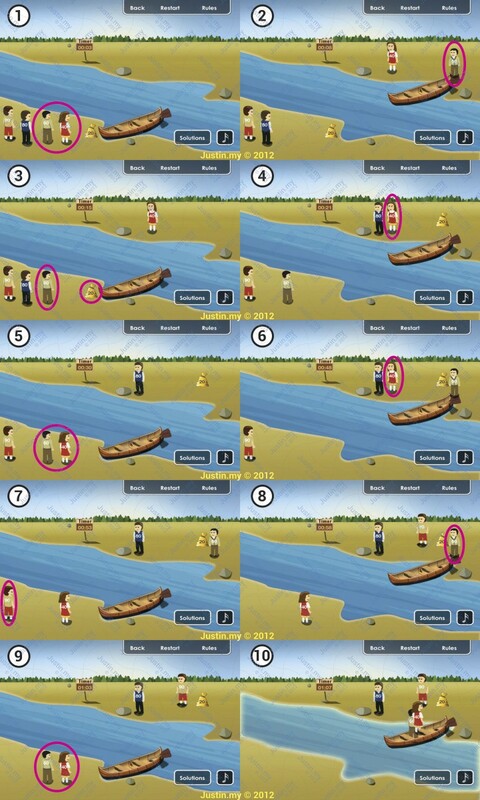 Step by Step solutions, answers for River Test Five Sons for iPhone, iPad, iPod, Blackberry, Android with explainable screenshots. 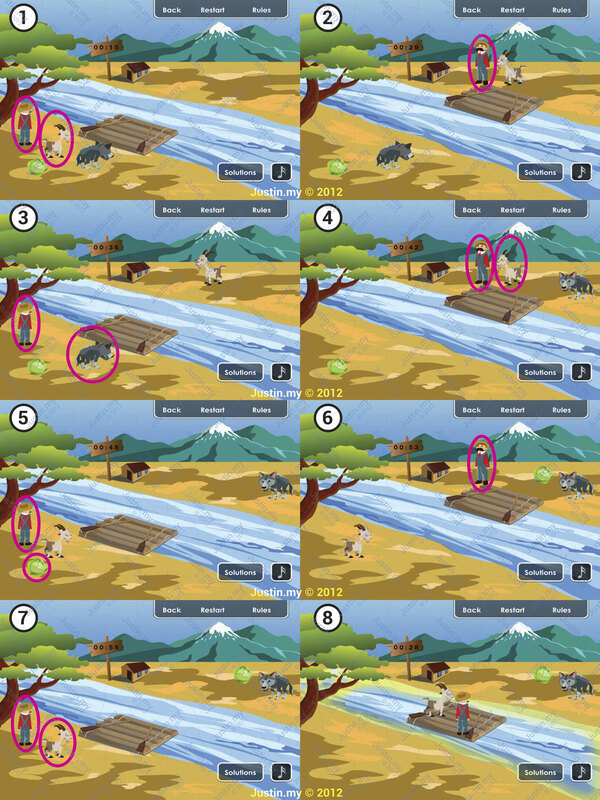 Step by Step solutions, answers for River Test Three Thieves for iPhone, iPad, iPod, Blackberry, Android with explainable screenshots. 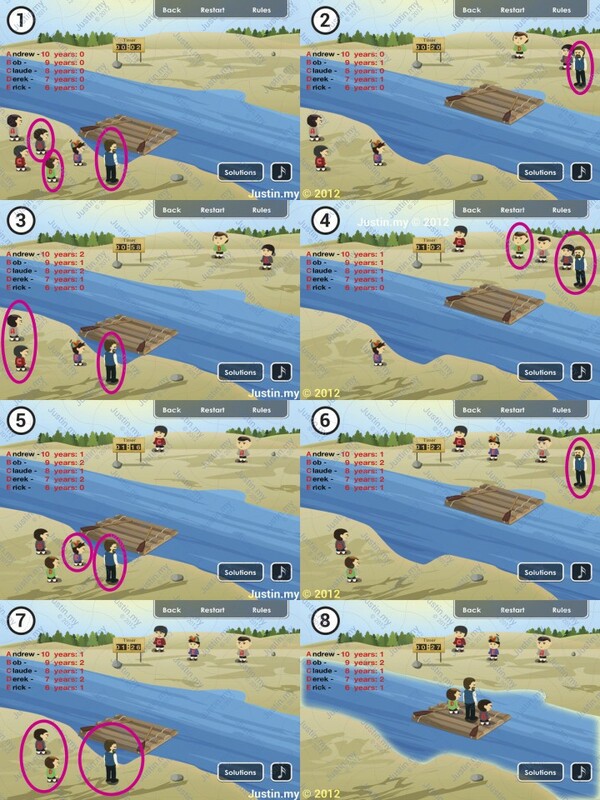 Step by Step solutions, answers for River Test Four Adventurers for iPhone, iPad, iPod, Blackberry, Android with explainable screenshots. Step by Step solutions, answers for River Test The Farmer for iPhone, iPad, iPod, Blackberry, Android with explainable screenshots.